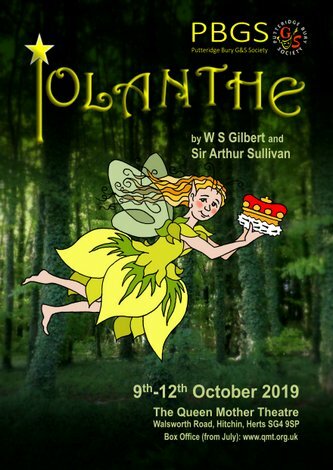 Our next show is Gilbert and Sullivan's Iolanthe. Please contact paulafras@aol.com if you want more information or would like join us for this production. See our Contact Us page for directions. 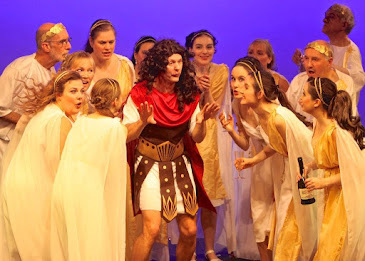 Rehearsals are every Tuesday night at 7.45 and Sunday 3pm (Principals) at Streatley Village Hall, Sharpenhoe Road, LU3 3PS. For 2019, priority will be given to students attending for the first time and to those students under 30 years old. However, if you do not fall within these categories you may still be eligible for some financial help. The National Bursaries are worth £325 each against a full course. Bursary applications for Summer School 2019 close on 1 February 2019 So don't hang around! 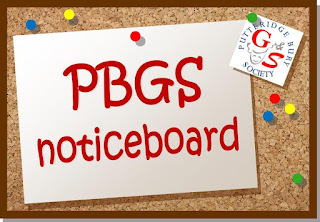 PBGS 50:50 Draw. 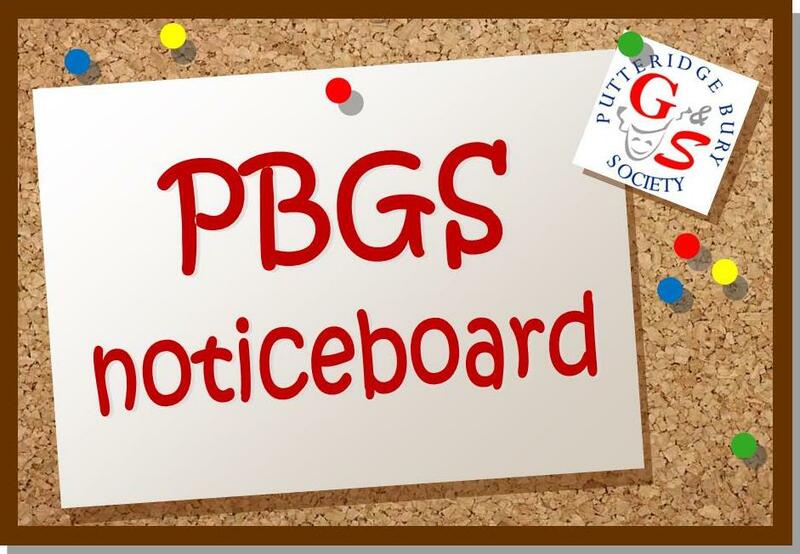 Join the PBGS 50:50 club - simply donate £1 and be in with the chance to win half the pot each month! The more members, the bigger the jackpot! Pick up a form at rehearsals.